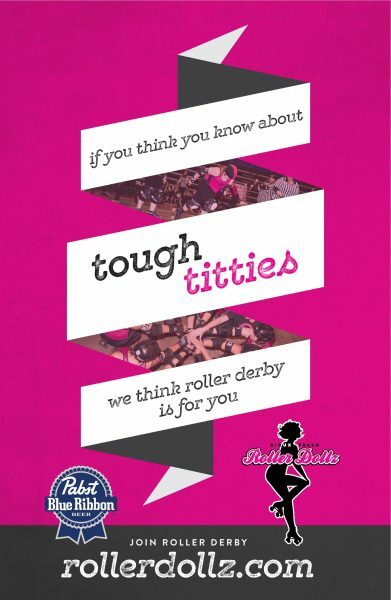 Sioux Falls Roller Dollz? It’s easy!! We are recruiting not only Skaters, but also Skating Officials, Non-Skating Officials, and Dollunteers. No experience necessary! We will teach you to skate, train you to officiate, or find you a way to volunteer with our league that fits your personality and talents! Have you ever dreamed of being a roller girl? Is sending skaters to the sin bin right up your alley? Do those clipboards catch your eye? Are you looking to have fun selling raffles & selling merch? Email us and stop by a practice to check it out!! !